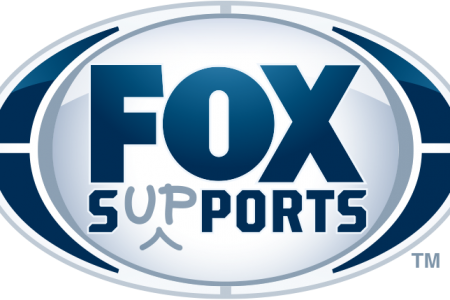 FOX MLB insider Ken Rosenthal continues his partnership with BowTie Cause during the 2018 season. Check back regularly to see which causes Ken is supporting each game, and visit BowTie Cause for more information. 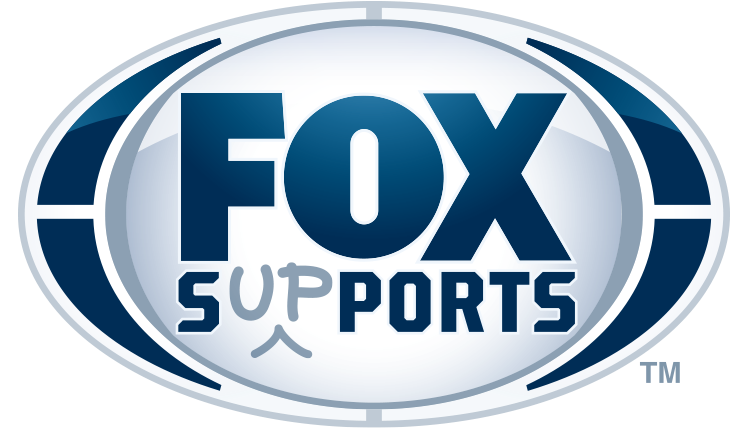 Good Sports has teamed up with FOX Sports Supports and FOX Sports Films’ MAGNIFY documentary “Shot in the Dark,” providing sports and fitness opportunities to the youth of Chicago. Supporters of the initiative can visit www.goodsports.org/shotinthedark to personally handpick sports equipment that will be directly donated by Good Sports to the youth programs in Chicago. In addition, all donations made through the “Shot in the Dark” webpage will be matched up to $25,000 by 21st Century Fox.